Match.com is one of the leading serious dating sites in Canada. 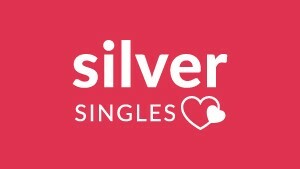 A dating site specializing in senior long-term relationships and matches by affinities. With a strong international presence, this site has managed to be very successful in creating serious relationship among senior singles. A great choice for those seniors looking for meaningful encounters. It has a strong matchmaking engine that filters results very efficiently to allow singles to specify their preferences and find other senior singles with the same similarities. Match.com: How does it work? Registration is completely free. A great way to try the website at first before deciding to purchase a full membership. However, it has to be noted that the registration requires you to set some time aside. Together with your basic information, you will be asked to complete an exhaustive questionnaire. It is quite important to accurately complete the questionnaire as the results will determine your future matches. Once the questionnaire completed, you will access your profile. Match.com’s senior profile is divided into different parts: basic information, appearance, lifestyle, relationship preferences, search parameters, etc. The profile can be very specific in order to share all your different interests with other singles. 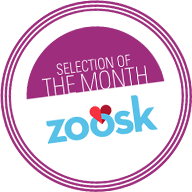 Added to that, you will have the choice to complete a second questionnaire to describe your ideal partner. A great way to help this senior dating website to send you meaningful matches. Once those two steps completed, you will be able to upload up to 26 photos and to write essays about your interests in life. The interesting thing about those essays is that they generate the so-called « match words »: researchable keywords that will describe you. An efficient way to help a like-minded senior single to find you. Once you will have finished all the registration process you will have to wait for 24h for your profile to be activated. Match.com is a user-friendly website designed for senior singles to easily find their matches and to enjoy all of its search features. A very visual website with pictures and high-quality profiles. Match.com is a recognized international senior dating site that has implemented great safety measures to ensure a safe online dating. They don’t share any of your information with third parties. They have also implemented an extra security layer to ensure that all fake profiles are deleted. They have a great customer service together with their complete FAQ section. They have administrators to avoid any misuse of the website or of the communication tools. 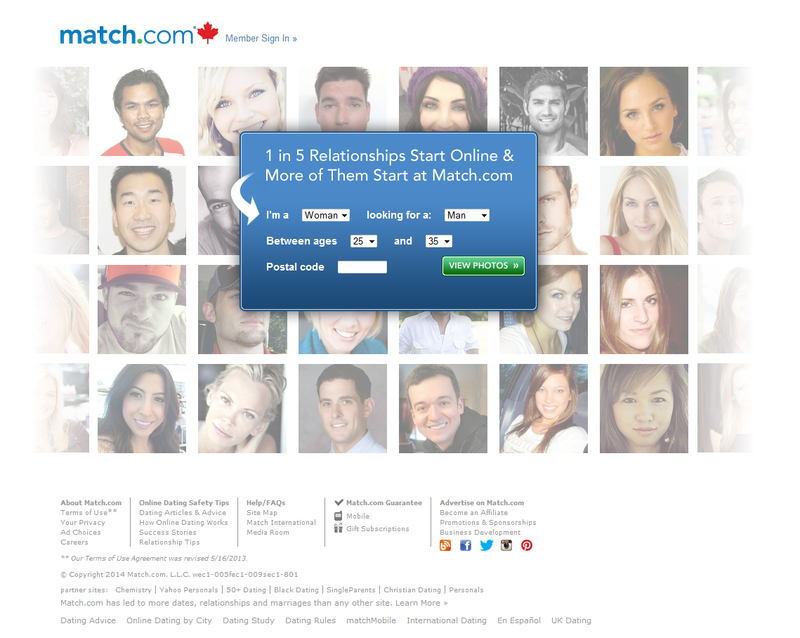 Match.com is one of the leaders in the senior dating industry in Canada. With a great and very vast database, you can find different senior profiles with serious intentions. With its great search tools you can efficiently target the most interesting potential matches for you and once you’ve identified them, you can easily get in touch with them to gauge the connection between you two. This serious dating website puts a lot of attention in the profile’s verification process so the users can find high-quality profiles. A great way of meeting like-minded senior singles to start a serious and lasting relationship with.